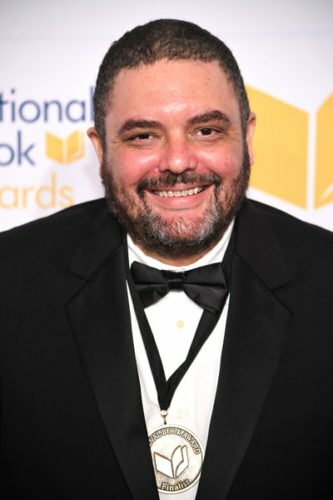 Shane McCrae is the author of six books of poetry, including The Gilded Auction Block and In the Language of My Captor, a 2017 finalist for the National Book Award. His honors include a fellowship from the National Endowment for the Arts, the Whiting Award, and the Kate Tufts Discovery Award. He teaches in the MFA program at Columbia University.